Want something new to listen to on your way to work? Tune into the minority driven, Father/Son Podcast looking to bring a different dynamic for listeners by mixing both opinions from the older generation and the younger generation to discuss Sports and Pop Culture. Welcome to Old School New School! 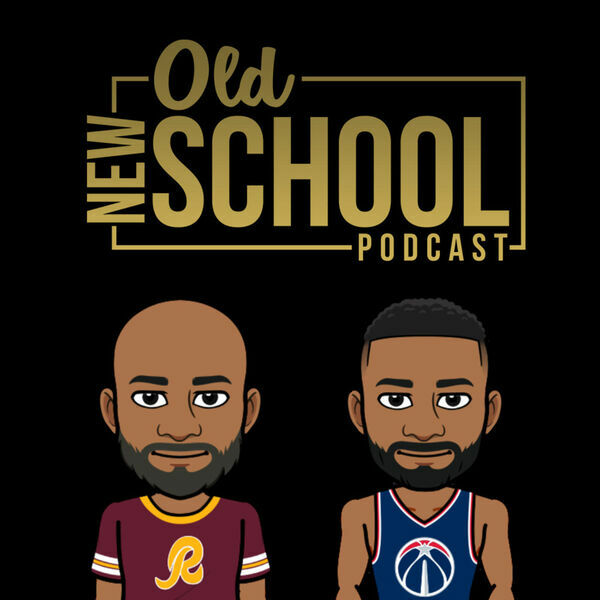 Join us weekly (Monday mornings) as we discuss your favorite topics and educate each other on understanding “our different times.” #OldSchoolNewSchool #OSNS #Podcast You can find us via SoundCloud, Stitcher Podcast app and iTunes Podcast! All feedback is great feedback. Thank you in advance! All content © 2019 Old School New School.